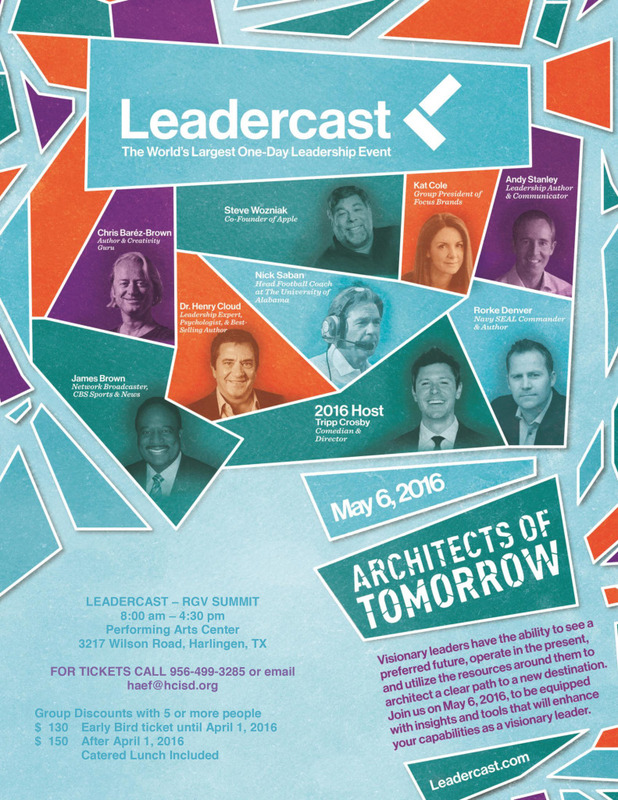 At Leadercast Live 2016, we’ll explore what it means to be a visionary leader by looking at three unique perspectives that an “Architect of Tomorrow” must explore. 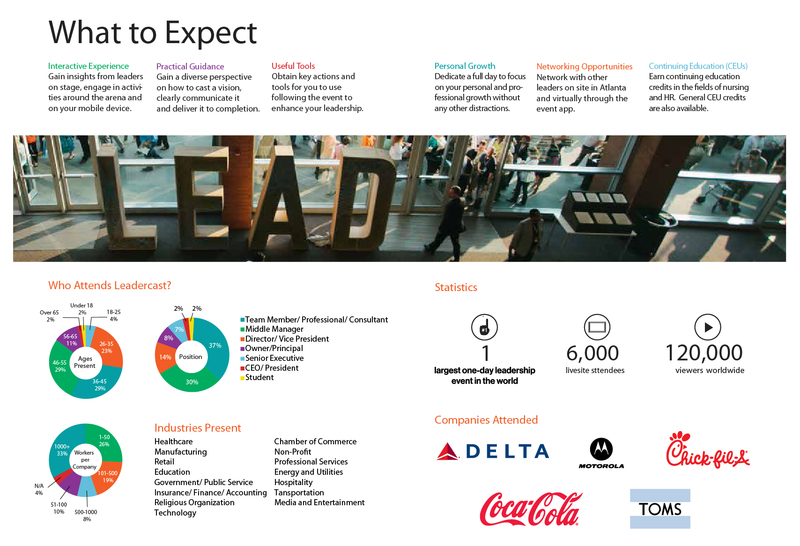 Visionary leaders have the ability to see a preferred future, operate in the present, and utilize the resources around them to architect a clear path to a new destination. They work tirelessly to empower those around them to bring a vision to life. Architects of Tomorrow imagine a future that is rich and full of hope. A future where problems are solved, questions are answered, confusion gives way to clarity. In it’s simplest form, leadership looks like creating and casting a compelling vision and mobilizing individuals to fulfill that vision. That is the role of the Architect… they design the path, they communicate the directions clearly, and they lead their team towards that preferred future with little deviation. Today is better because of the visionary leaders of yesterday, and the future will be brighter because of the Architects of Tomorrow.